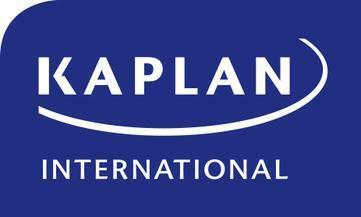 Kaplan's Chicago school is located on the city's famous shopping boulevard, the Magnificent Mile across the street from the Tribune Tower. The school has 17 state-of-the art classrooms, with two student lounges and is located well with excellent transport links. There are two bus stops outside, and “L”-train, Metra, and water taxi stops within 10 minutes’ walk.